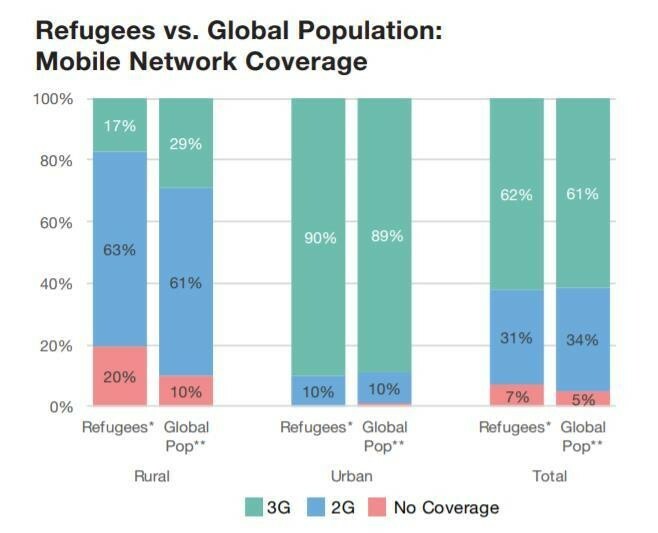 For people facing the reality of humanitarian emergencies, mobile technology is a lifeline. An estimated 65.6 million people were forcibly displaced from their homes in 2016, and this number continues to rise. From 2000 to 2016, over 3.5 billion people worldwide were affected by natural disasters and humanitarian crises - and the scale of response required in these situations is placing increasing pressure on the humanitarian sector to find more effective and efficient ways of meeting the needs of affected populations.